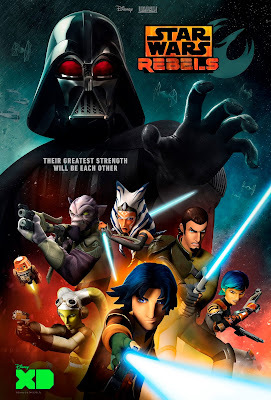 Star Wars Rebels will be on the air for at least one more Season once Season Two wraps up next spring. TV Insider confirmed today that Disney XD had renewed the animated series for a third Season, which will air in 2016. 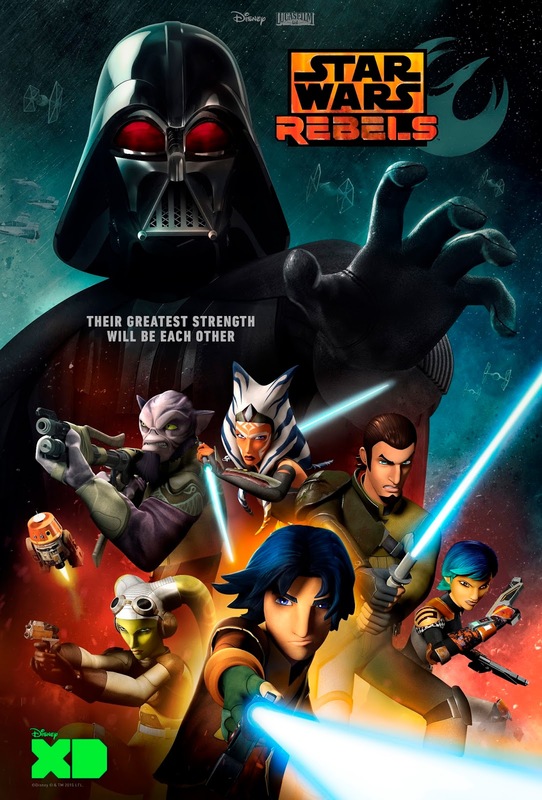 As a huge fan of Rebels, I'm really excited to hear that we'll be getting another season of action with the cre of The Ghost. I'm also very intrigued to see what Filoni is talking about. Could it be related in some way to The Force Awakens? I wouldn't hold my breath for that, but I wouldn't rule it out either. Regardless, Rebels fans are in for a treat. Ezra could be Kylo Ren!!!! Ezra's not Kylo Ren. Remember, Ezra is only days older than Luke and Leia (he was born on the same day that Palpatine declared himself Emperor), meaning he would be about 55 during The Force Awakens. The trailers, promotional photos, and even the upcoming LEGO sets have confirmed that we will see Kylo Ren's face and that it will be that of Adam Driver, who is 32. While actors have played older than they are, I don't think that is the case. Honestly, Kylo Ren is likely around the same age as Poe Dameron, who was a small child when the Battle of Endor happened. Plus, the details of his personality, including his reverence for Vader, doesn't gel with Ezra's. Other possiblities include setting up the Knights of Ren or the origins of Starkiller Base, though the latter seems the most unlikely. Though this is us assuming that it will be connected to The Force Awakens. It could be a major event, such as Ahsoka's death, or an appearance of a major, existing character, such as Leia or Han. Also, I've been hearing rumors that Mace Windu might show up, though that's just a rumor. Honestly, I don't think we will know until the episode airs.